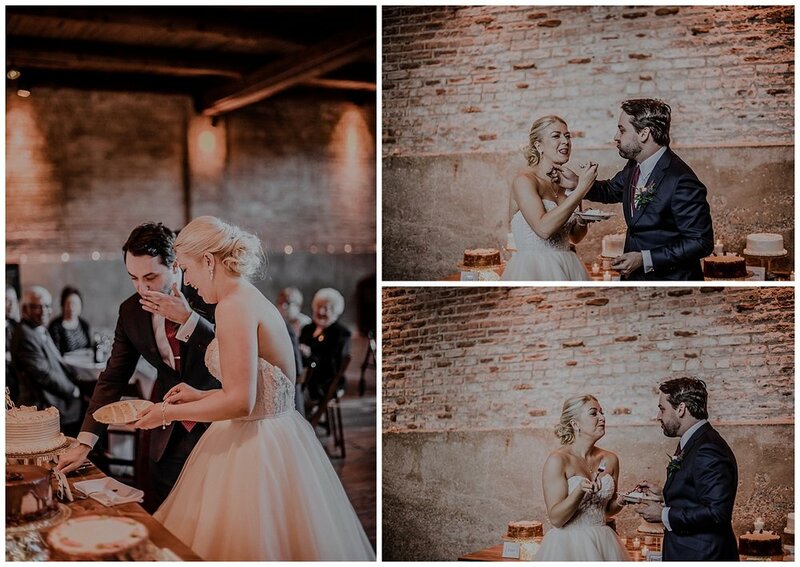 I know, I know, this wedding may seem like forever ago but it's all still so fresh in my mind and full of lovely things I can't help but share! 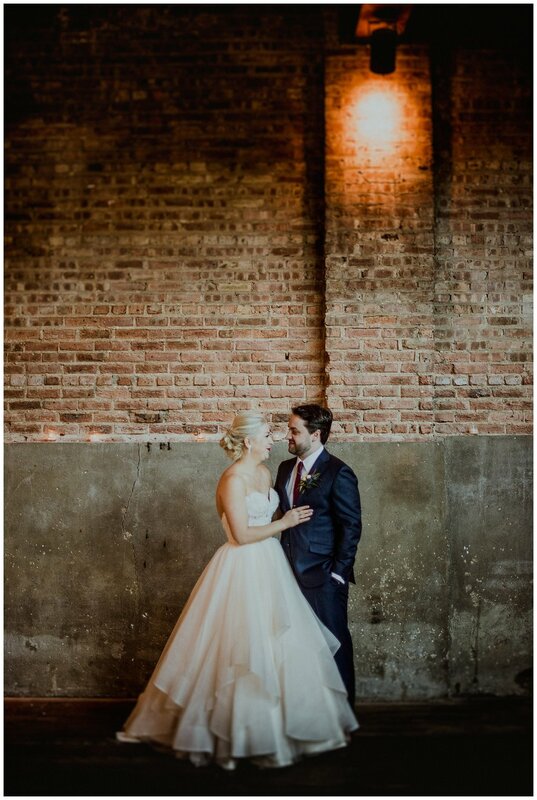 Jill contacted me interested in a documentary photographer for her wedding--that's music to my ears. 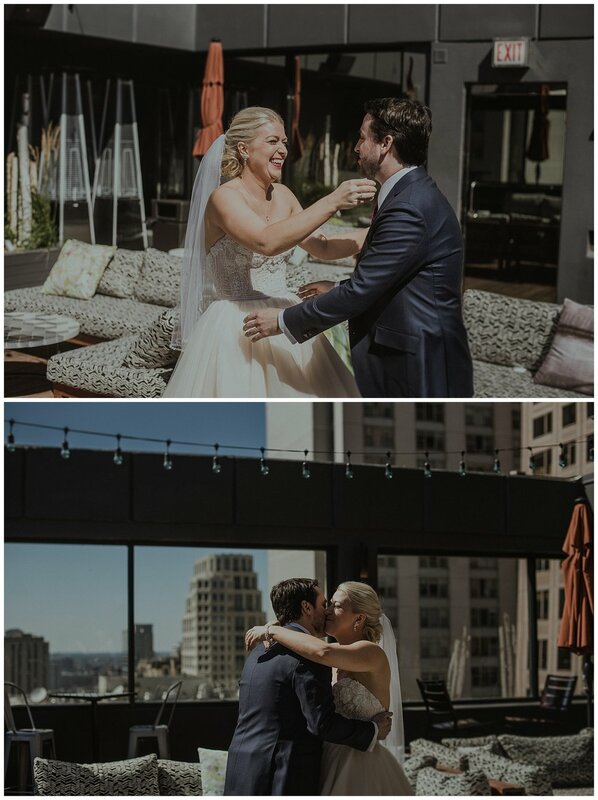 As much as posed portraits are cool, my priority is always to capture the moment we're all living in, unscripted, and I always get really excited when my couples are looking for the exact same thing. 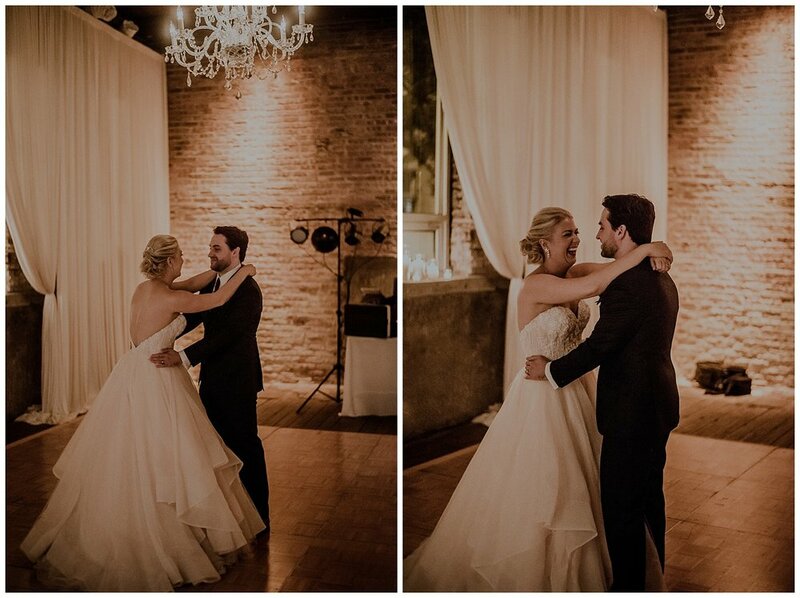 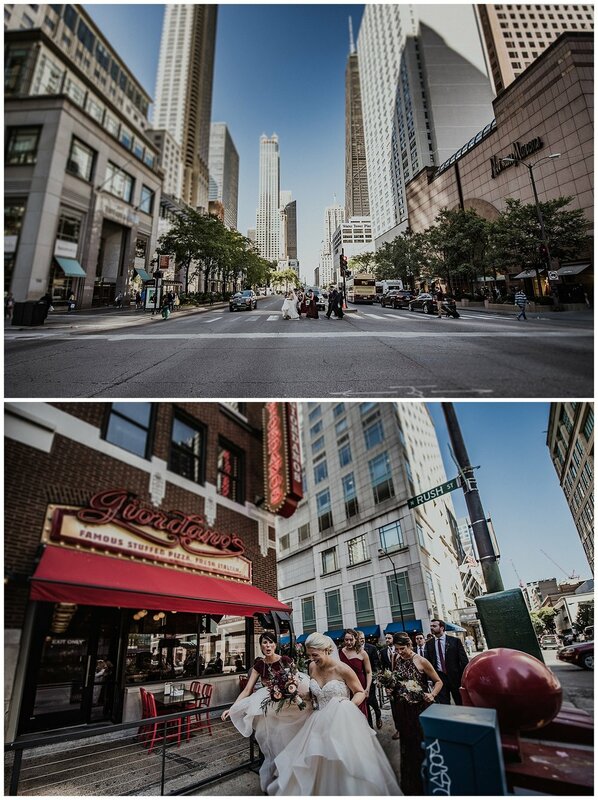 Jill and Mark's wedding day approached bright and sunny: the perfect day in the windy city. 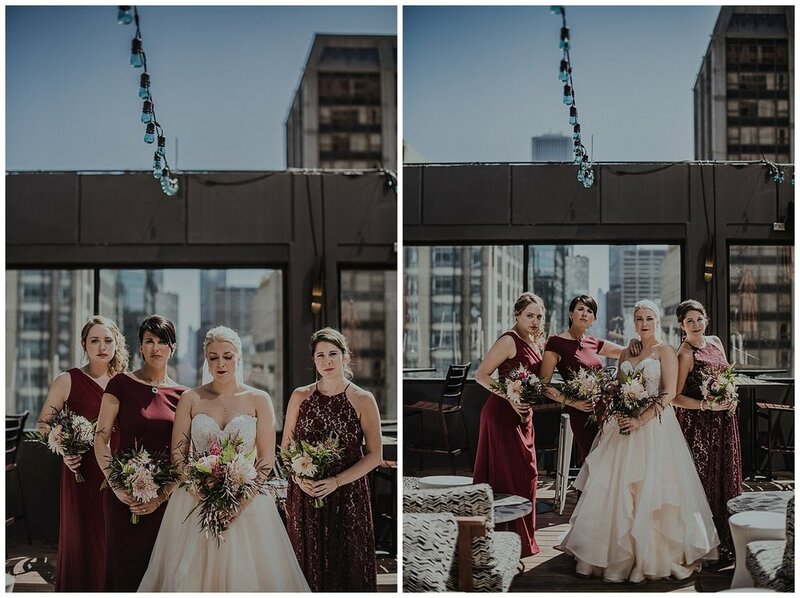 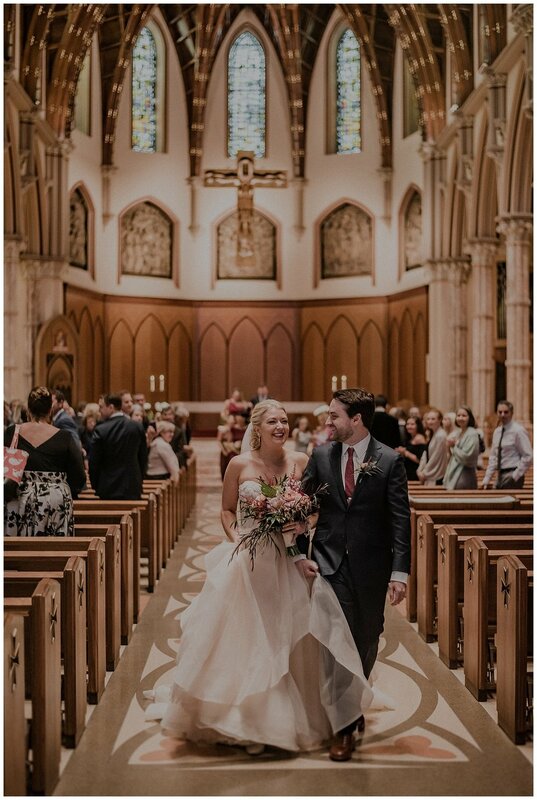 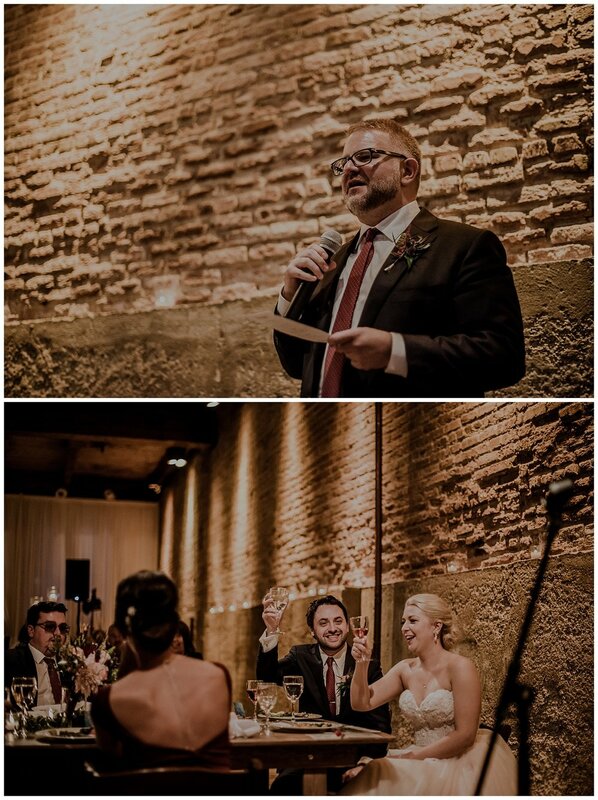 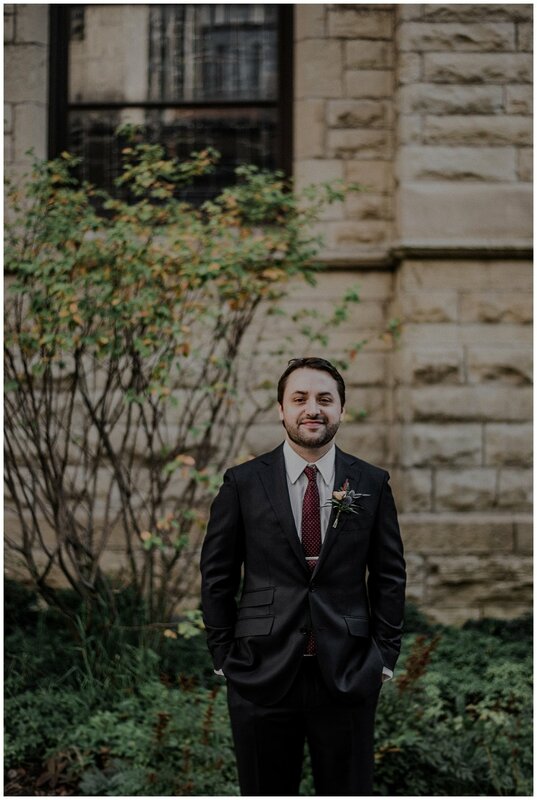 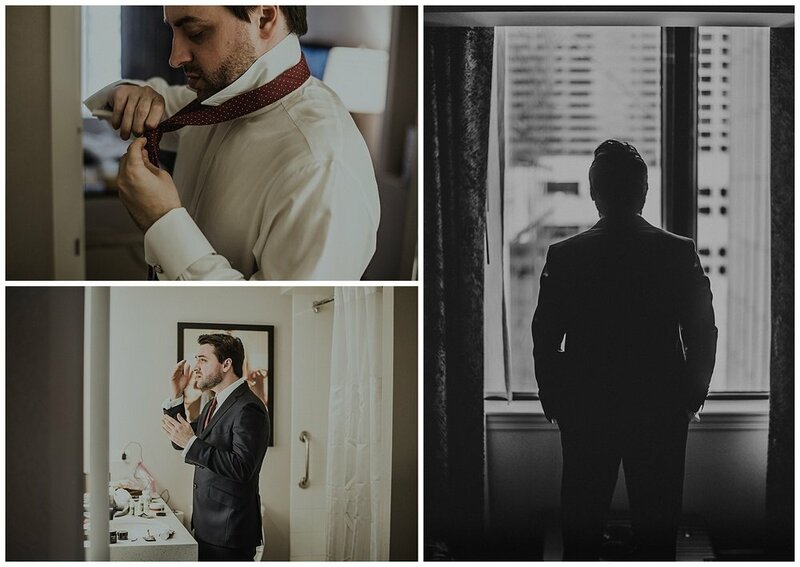 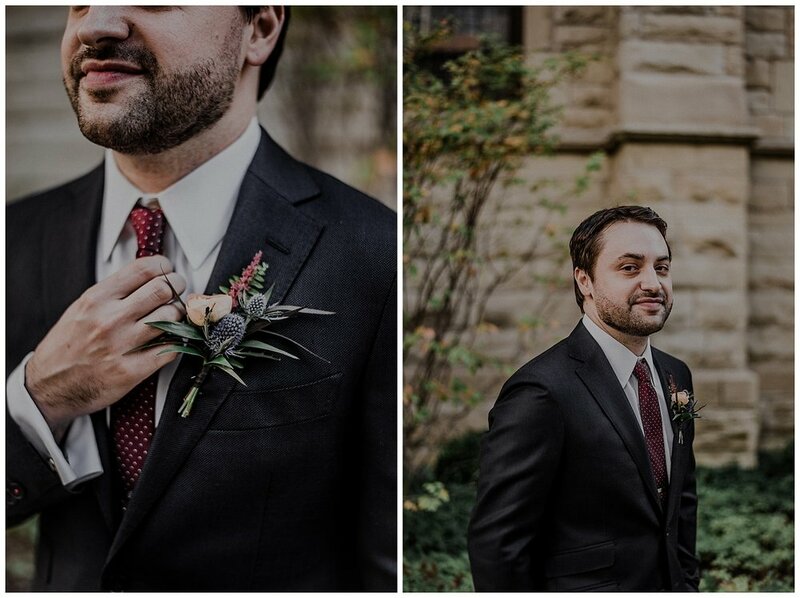 This was my first time shooting a wedding in Chicago and my excitement cannot be understated! 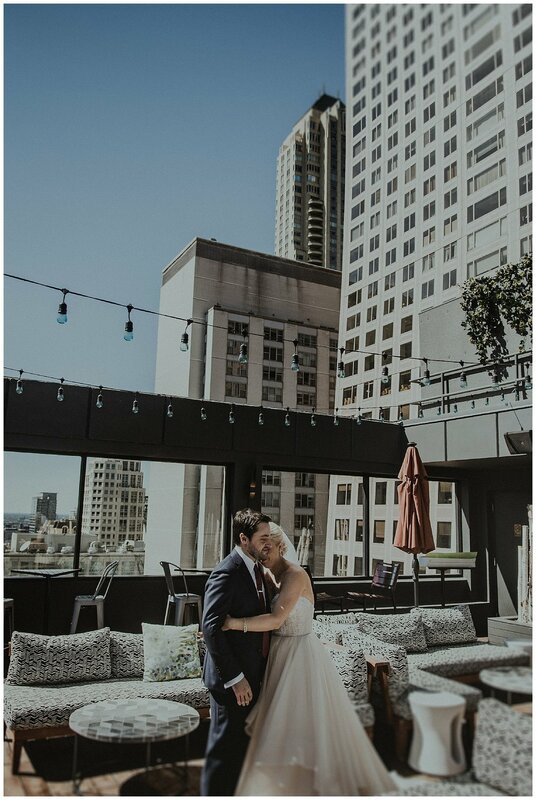 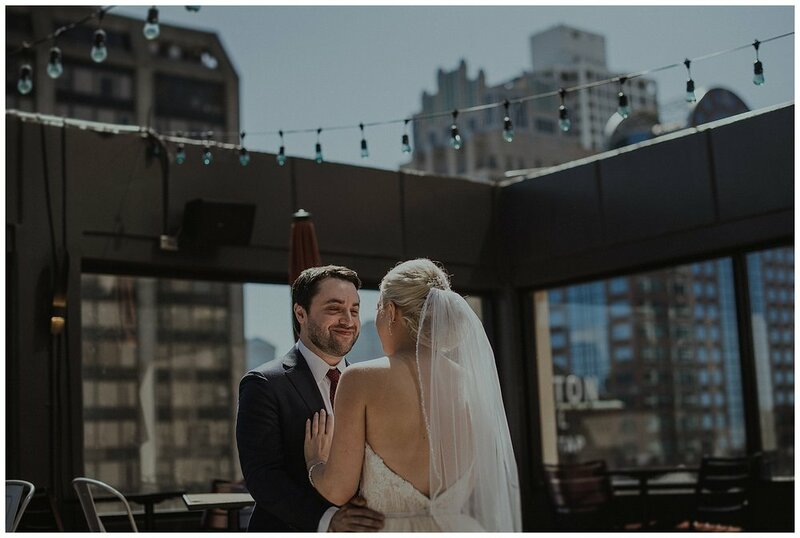 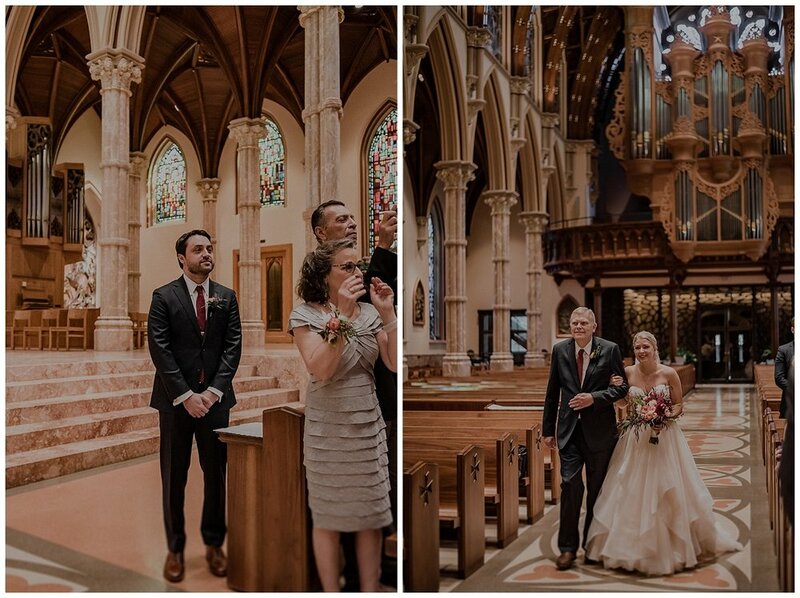 Highlights of the day for me included a rooftop first look at the Cambria Hotel (some of my favorites images of the day), a swoon-worthy ceremony at Holy Name Cathedral (seriously, wait til you see it!) 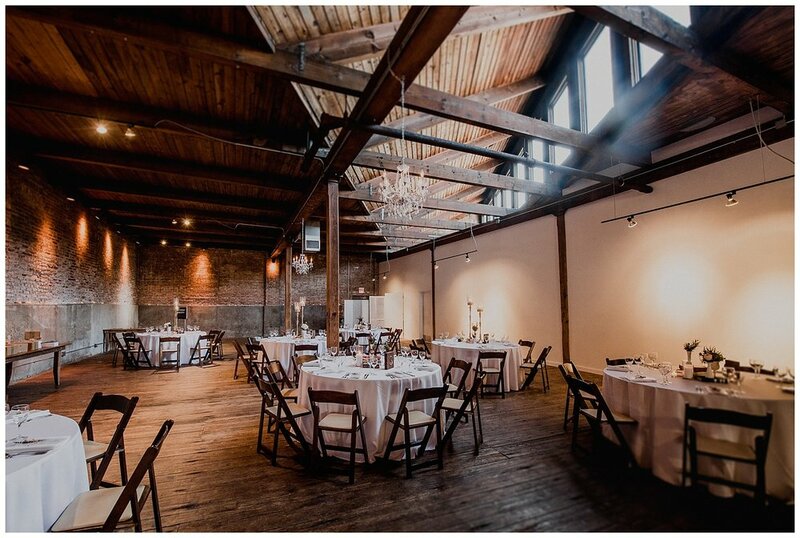 and their dog, Remy making a--wait for it--GRAND ENTRANCE at their stunning reception space. 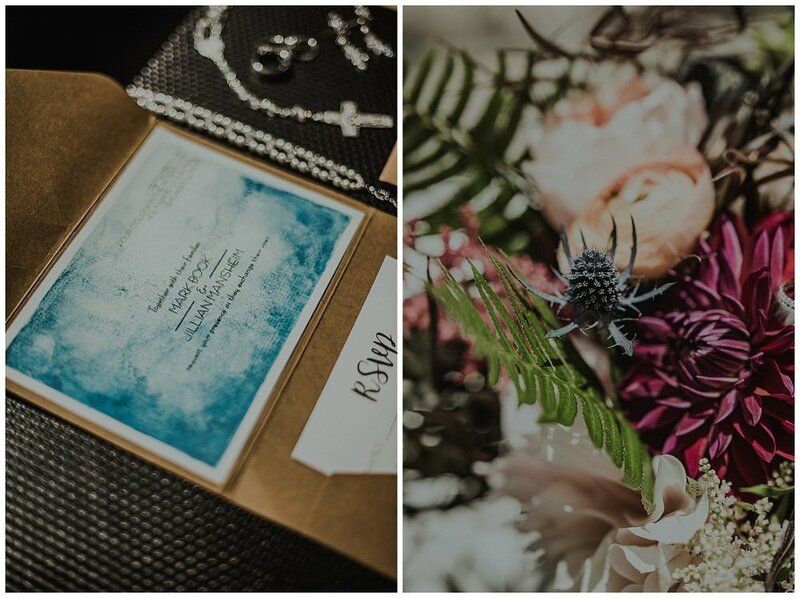 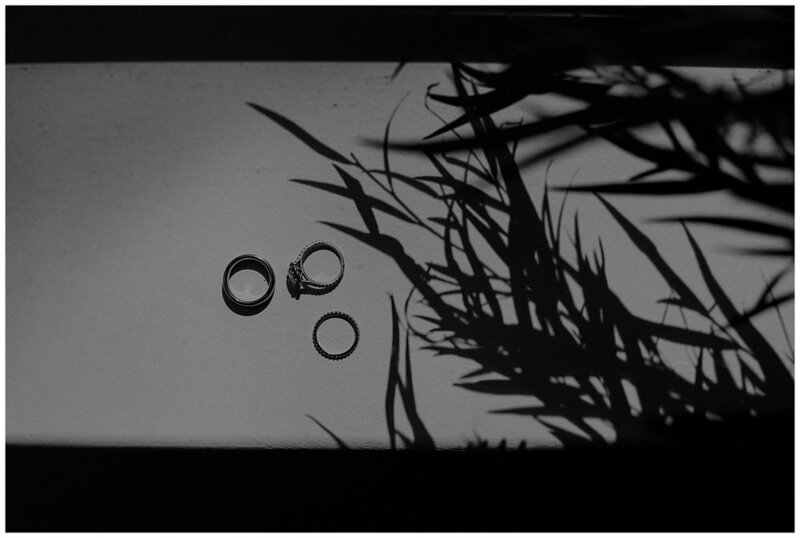 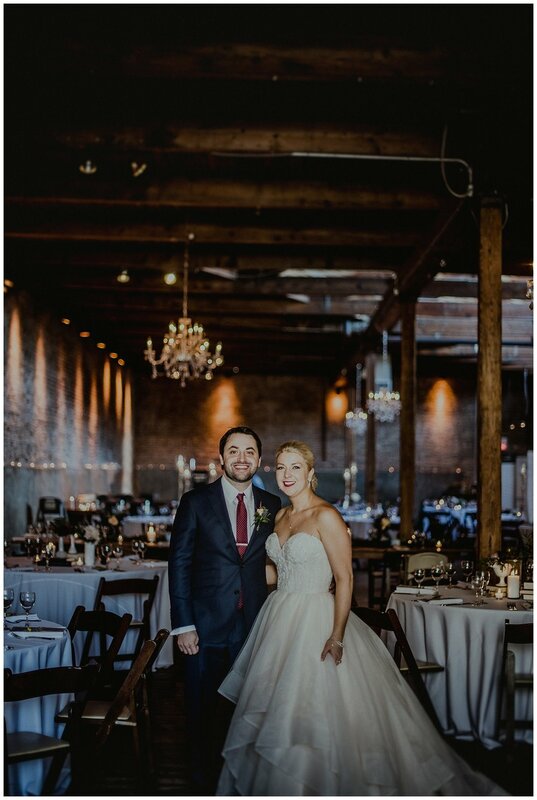 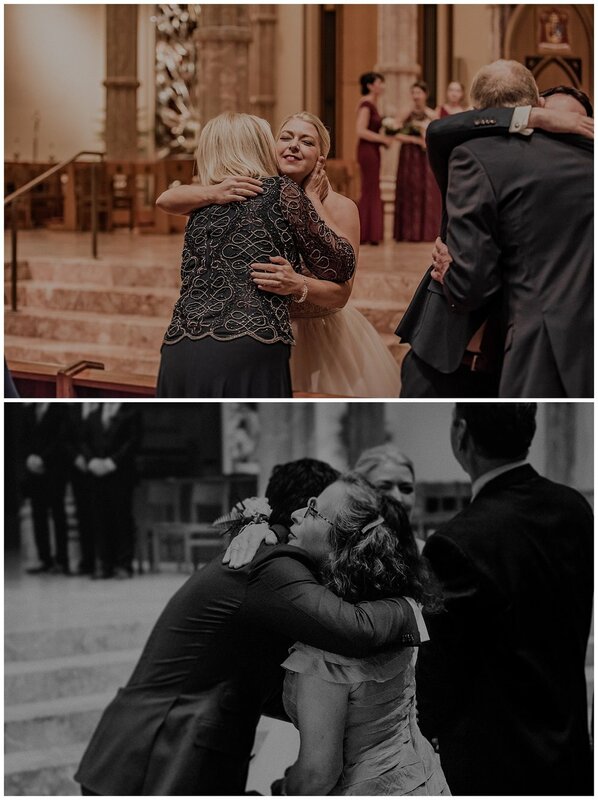 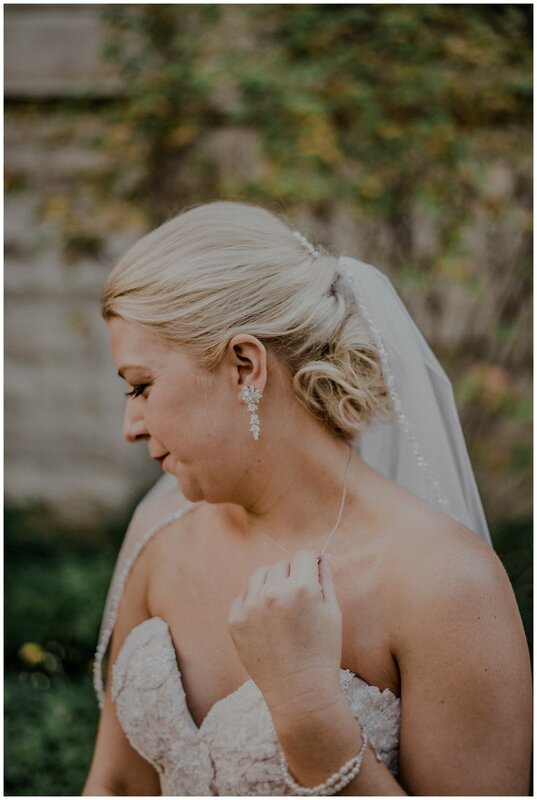 All of this combined with Jill's stellar eye for modern detail, emotional moments shared throughout the day with friends and family and the love displayed by the happy couple made for an incrediblely memorable wedding day experience for everyone, including myself. 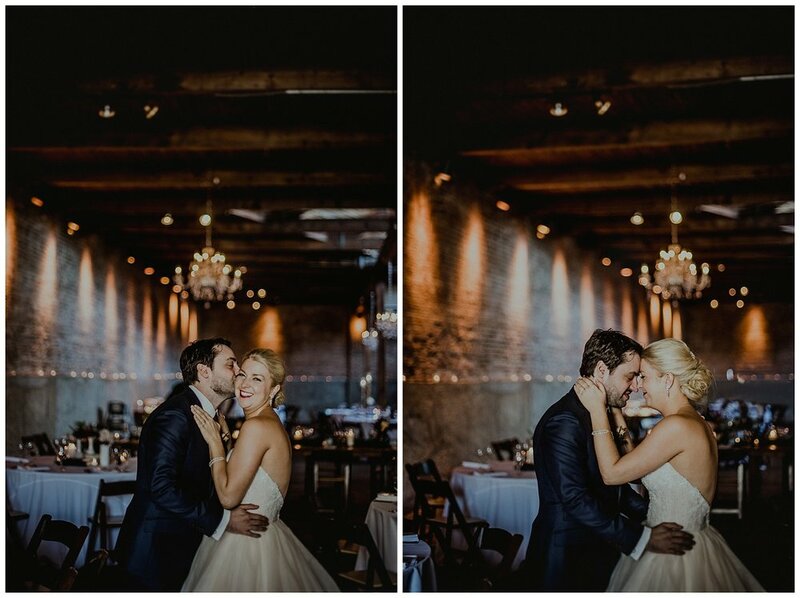 I'd love to shoot this wedding every weekend but alas, I'll have to settle with showing it off here. 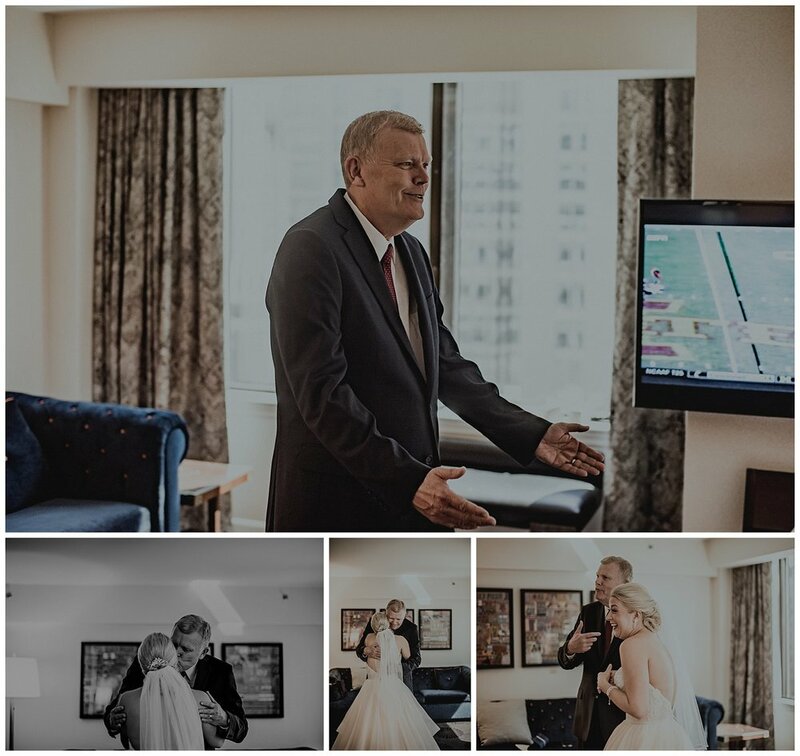 Congratulations again to Mark and Jill, yours truly was a storybook wedding!